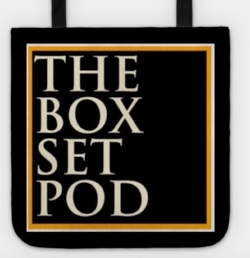 Some Box Set Pod Branded Merch, so you can walk the earth proud to be unique. 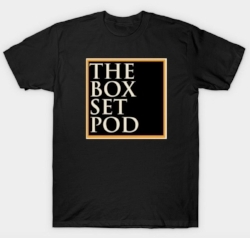 Click through any of the items below to find more options, colours, and merch. Wear us. Go on. Click any image for lots of colours, sizes, etc etc etc. Who's that? A PHONE CASE? Hello! Its our very own bloody TOTE BAG! A really nice BASEBALL TEE.